1/48 Scale $9.99 Retail NEW! 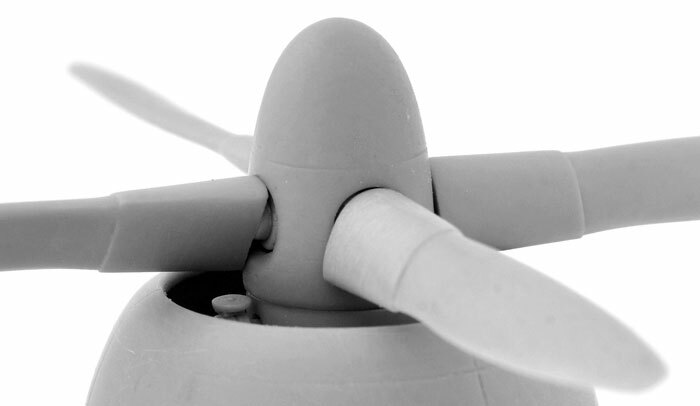 2 resin 4-blade Curtiss Electric propellers- each prop includes spinner and 4 separately cast cuffed blades. For Revell/Monogram or GreatWall kits. Available now from Squadron. 1/48 scale $14.99 Retail NEW! 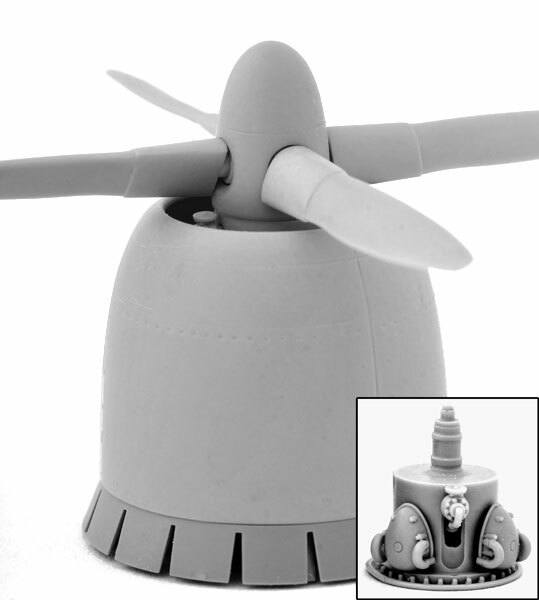 Propeller and Cowling Upgrade Set- Resin Black Widow improved engine cowlings and Curtiss Electric propellers- includes 2 cowlings with fine engraved panel detail, 2 extended reduction gear fairings, 4 magnetos, 2 spinners, and 8 cuffed prop blades. Thanks to Squadron for the information and images.